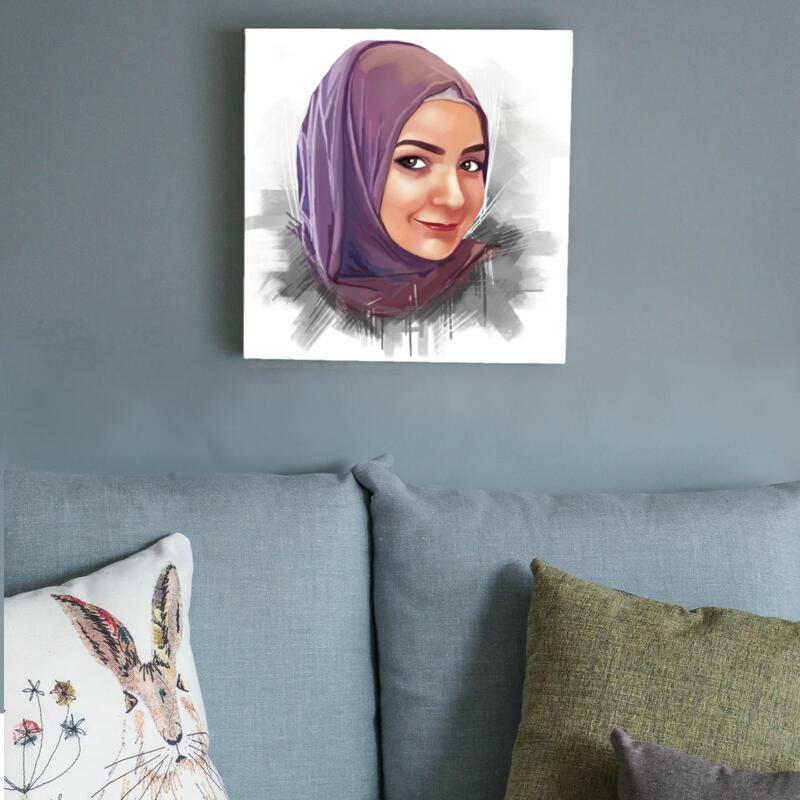 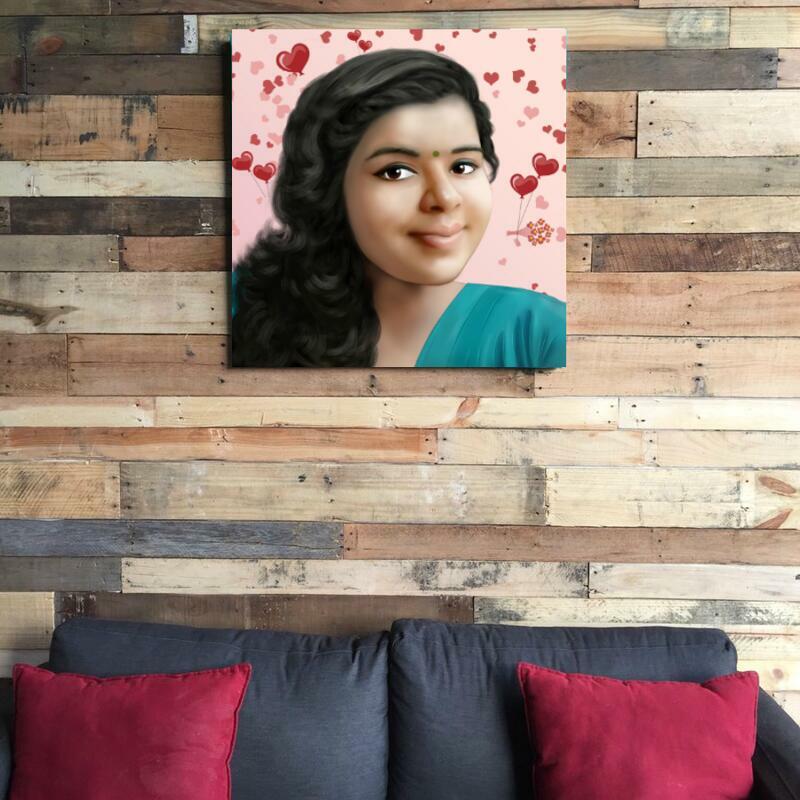 Personalized Colored Digital Portrait will be printed on a high quality stretched canvas, which will be mounted onto a wooden frame of the selected size. Mention your requirements regarding background design and upload a high quality photo of a person. 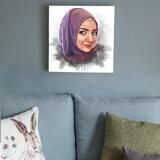 Photolamus will draw a colorful, bright digital portrait which can be printed on any size of canvas of your choice. 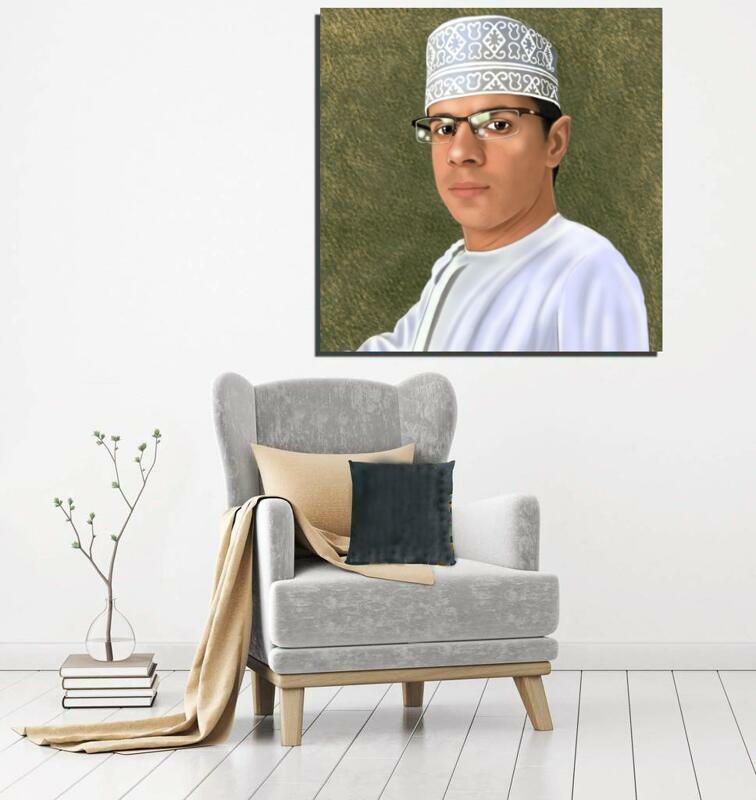 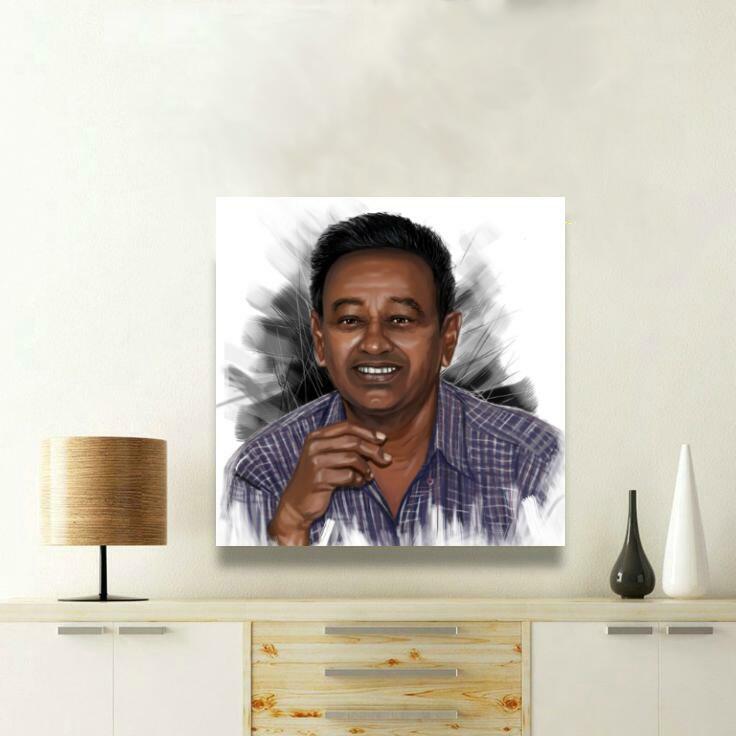 Digitally colored portrait drawing is a nice idea to make a funny gift to someone special like your friends, family member, coworkers, or employees. 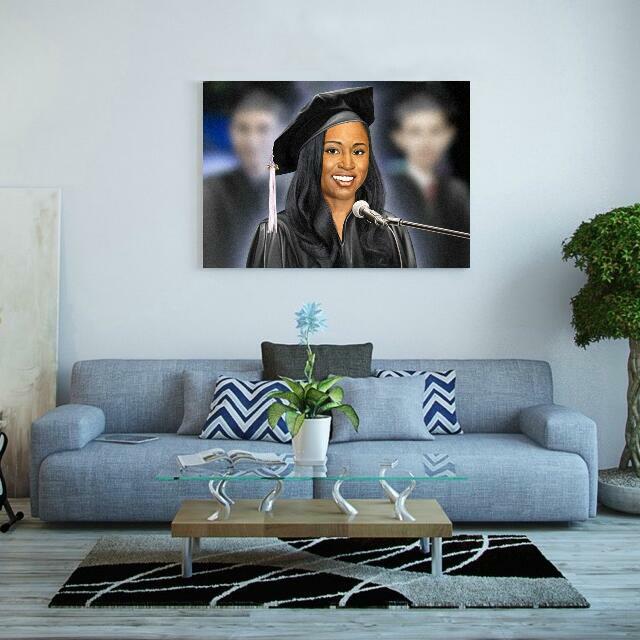 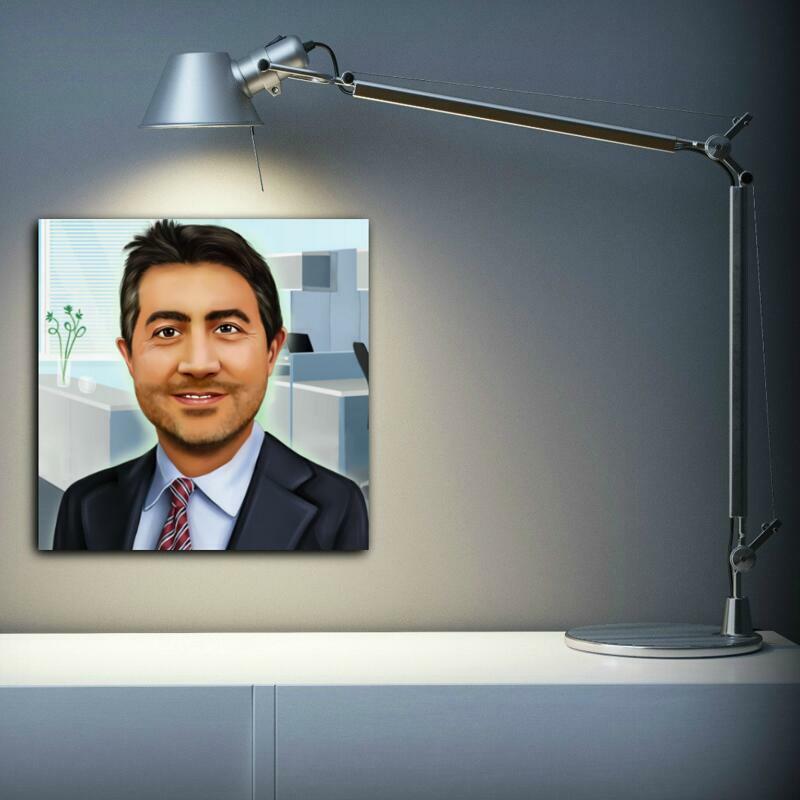 You will get a digital JPG File of portrait on Email and after your approval we will proceed with printing in canvas.